The Maine Network of Children's Advocacy Centers is a membership organization committed to promoting Children's Advocacy Centers (CACs) and supporting existing and emerging centers. The Network promotes the development, growth, and utilization of CACs and multi-disciplinary teams to more effectively respond to Maine's sexually abused children and their families. 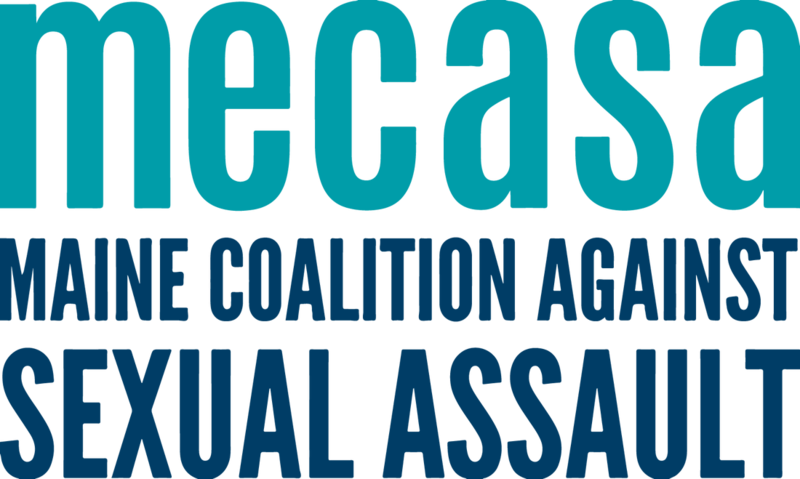 The Maine Network of Children's Advocacy Centers is a program of the Maine Coalition Against Sexual Assault and is an accredited member of the National Children's Alliance. The Network has seven members across Maine. For more information about a membership with the National Children's Alliance, please click here. Do you have a comment or a question we could answer? Contact us here!